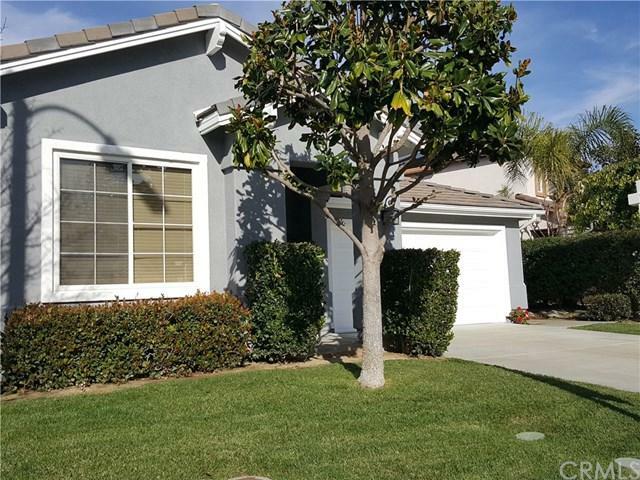 Turn key SINGLE STORY home in Golf Course community of Temeku Hills nestled on a quiet cul-de-sac. This home boasts an open floor plan with cathedral ceilings, engineered hardwood floors, tile and carpeting in bedrooms. 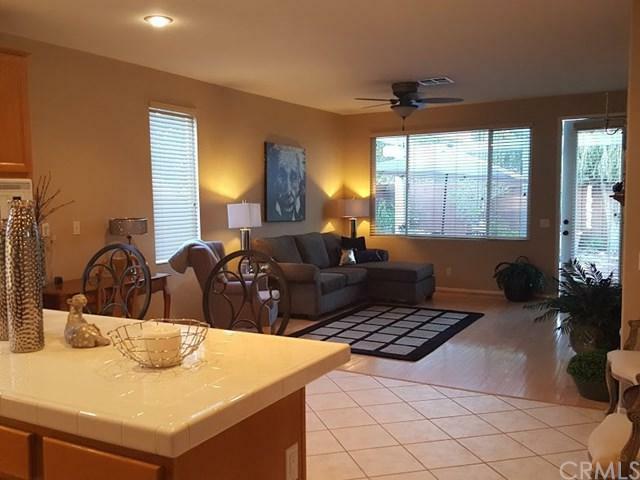 2 bedrooms and 2 baths with 1726 Sq feet of living space. The spacious master suite has Hunter Douglas blinds, ceiling fan and lots of natural light. The master bath with double sinks, separate tub and shower, private toilet room an walk-in closet with built-ins. The extra bedroom has a walk-in closet, ceiling fan and adjacent to the second full bath with granite counter top and tiled flooring. The laundry room leads to a two car garage. The home offers central air & heating. Exterior was recently painted. 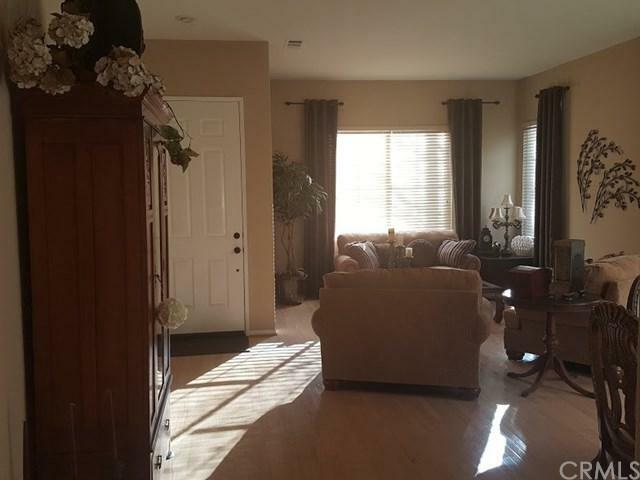 Great home for entertaining with formal living room and dining room leading to an open kitchen and family room with a double door glass pantry or place to display your special china ware. 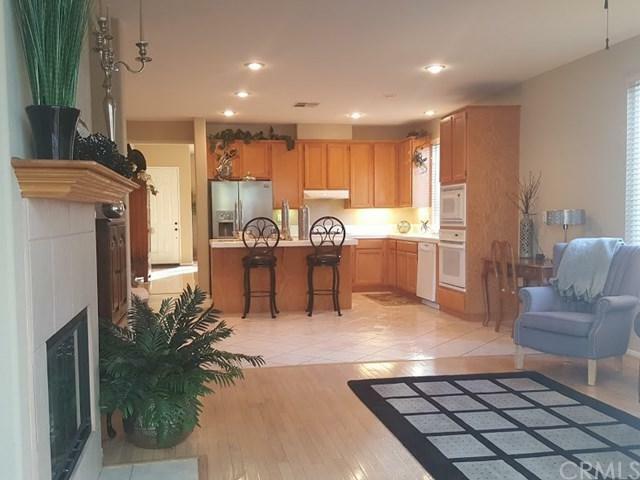 Bright open kitchen with island and stainless steel refrigerator, all appliances and plenty of cabinetry though out. Opening to family room with cozy fireplace, ceiling fan and entrance to the serene private back yard that backs up to no other homes. The peaceful back yard has a calming waterfall leading to a quaint pond, grassy yard surrounded by lush landscaping. World class amenities including; 35,000 sq.ft. Clubhouse, pools, tennis courts, a gym, meeting rooms and more. Low taxes and conveniently located to shopping, frwy & the gateway to Wine Country. Sold by Candi Guthrie of Keller Williams Realty.